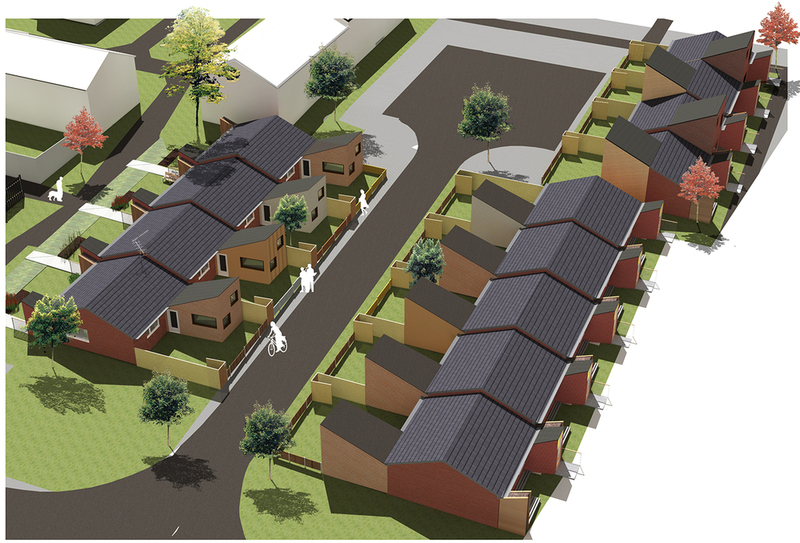 One of four practices shortlisted to take part in RIBA Design Competition to design prototype extensions to existing one-storey bungalows in the environs of Doncaster. AIR proposed two different prototypes, the first being a one-storey rear extension using prefabricated modules. The second prototype was to extend up into the roof. Off-site construction would minimise disturbance to the residents either allowing residents to remain at home while work is carried out in the case of the prototype 1 or keeping the works programme to a 4 week schedule in the case of prototype 2. The wider ambition was to improve the identity and streetscape of the proposed areas through the design of the extension.